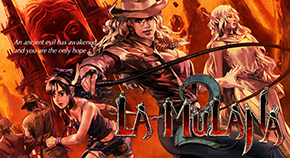 This is Naramura, we haven’t updated LA-MULANA’s official website since we started Kickstarter campaign. We reveal some information about LA-MULANA 2 because the development is coming to the end and we can finally say it wouldn’t delay anymore. 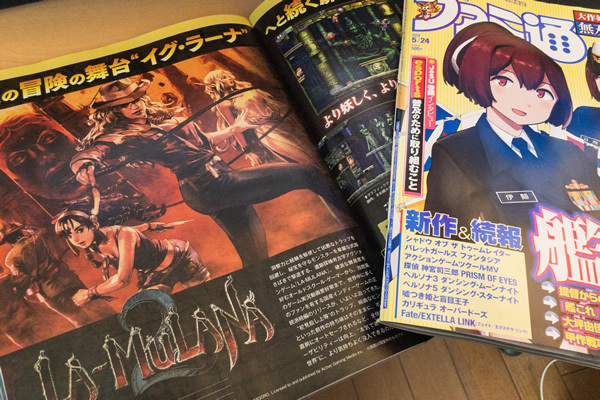 This week’s Famitu is featuring PLAYISM, and LA-MULANA 2 appeared whole SIX PAGES in that contents. While we stayed in home and kept developing, time has come to pay attention to indie games? The article is all about our interview, BitSummit Vol.6 the release is coming this summer, etc. Actually, I haven’t got Famitu yet, because it will be available tomorrow in my hometown.